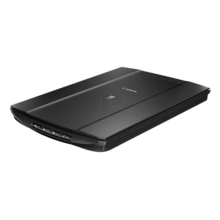 Easily capture high-resolution photos and documents at home with this affordable, stylish and compact flatbed scanner. Allows the scanner to easily fit into even the smaller spaces and shelves in a home. Send scan data easily to cloud services by simply pressing on the SEND button. Scanned images can be sent and saved directly in online storage sites*. 4 conveniently located buttons for effortless one-touch operations. 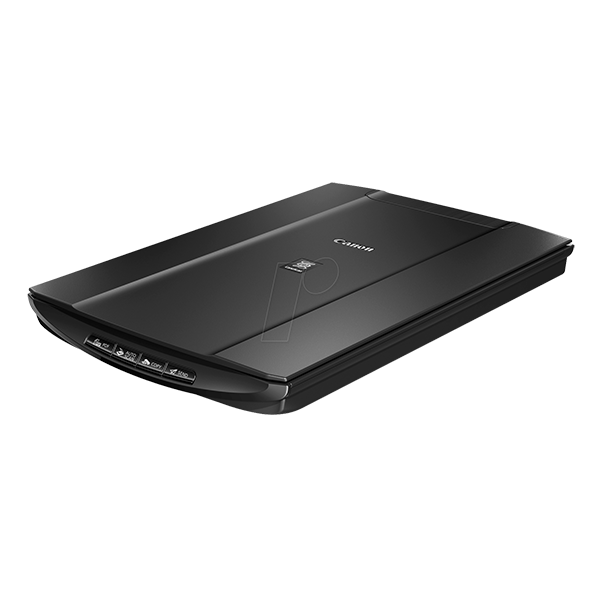 The scanner draws power directly from a USB connection to PC, eliminating the need to use a separate AC power adaptor. 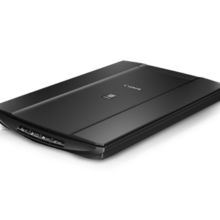 The Advanced Z-lid lid can be elevated parallel up to 20mm from the platen surface, making quality scans possible for scanning of bulky books, magazines, or document stacks. Scanning Speed*4 Colour A4 300dpi Approx. 16secs. • Optical resolution is a measure of maximum hardware sampling resolution, based on ISO 14473 standard. 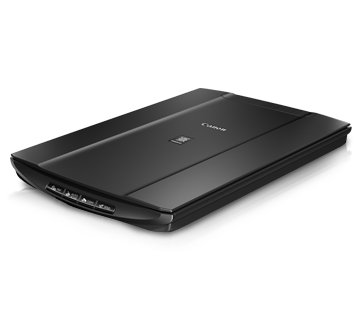 • Increasing the scanning resolution will limit the maximum possible scanning area. • Preprocessing time is not included. 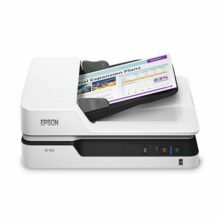 • Colour document scan speed is measured with ISO / IEC 24735 Annex C Test Chart A. Scan speed indicates the time measured between pressing the scan button of the scanner driver and the on-screen status display turns off. 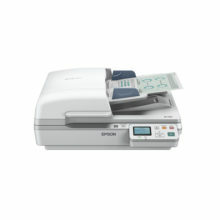 Scan speed may vary depending on system configuration, interface, software, scan mode settings and document size etc. 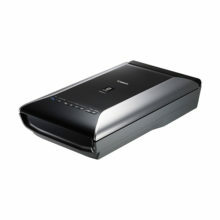 • The fastest speed in Hi-Speed USB on Windows PC. 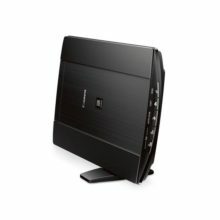 Transfer time to computer is not included.